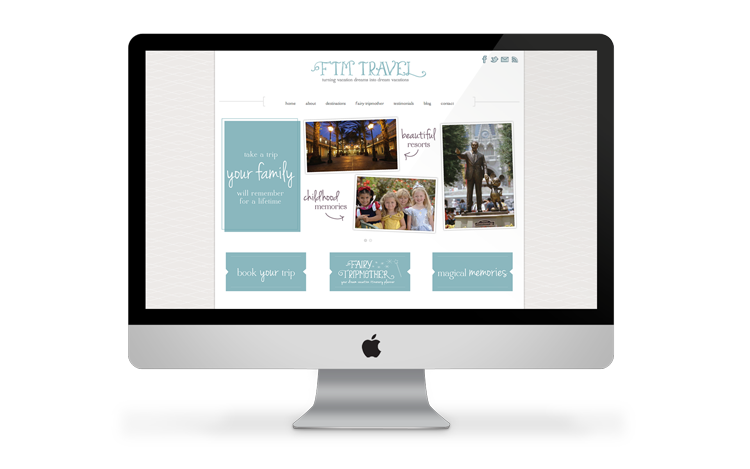 ftmtravel.com | Welcome to the new FTM Travel + Fairy TripMother Site! Welcome to the new FTM and Fairy TripMother site. We hope this newly designed site makes your trip booking and planning experience even easier as you connect with us. We welcome you to take a look around and let us know how we can help you. Thanks for stopping by! One Response to Welcome to the new FTM Travel + Fairy TripMother Site! I saw the report on WKRN! Awesome knowledge. I have your website saved and will contact you soon.